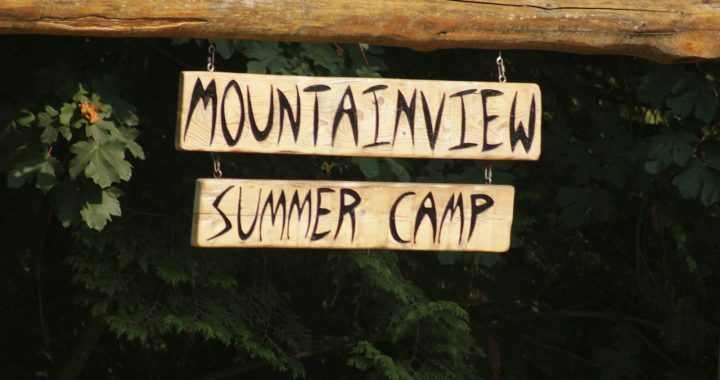 Summer Camp in 2018 will provide another amazing outdoor experience for campers ages 7 – 18. The theme this coming year is “SHAPE”. We offer a “Visually Impaired” camp as well.